The OLH has been working with the Fair Open Access Nework whose first disciplinary group, the Dutch linguistics network LingOA, flipped its journals to open access in Autumn 2015. As a crucial partner in extending "fair open access" across scholarly disciplines, the OLH has been closely liaising with LingOA and its partners to establish a network of editors and their scholarly journals in subjects from Mathematics, Social Sciences, and Humanities, across Europe. The network's publishing consultant, Drs. Saskia C.J. de Vries, has also recently joined the OLH team as our European Library Partnerships Manager. Saskia recently spoke at the LIBER Annual Conference in Helsinki, hosted by the National Library of Finland, Helsinki University Library and the Finnish Research Library Association. This year's conference theme was "Libraries Opening Paths to Knowledge" and Saskia's talk outlined the vital role that library partners are already playing in effecting a transition towards sustainable, academic-led open access through the OLH's Library Partnership Subsidy model. 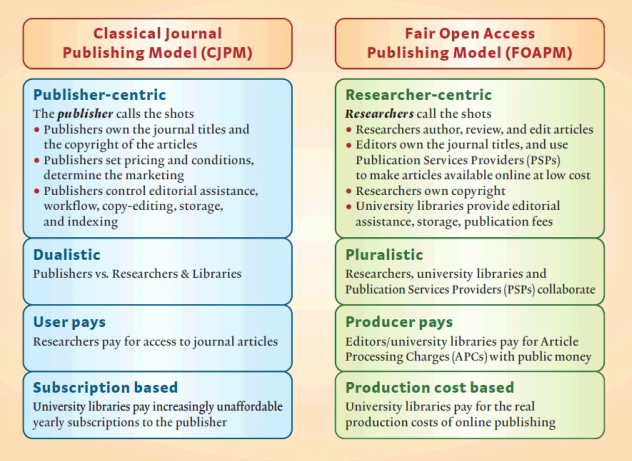 Titled "Fair Open Access: A Roadmap," Saskia's talk demonstrated how the traditional model of scholarly publishing is failing to deliver fair open access for its academic authors, editors, and their research libraries. Saskia also outlined how the Open Library of Humanities can work in partnership with a growing network of scholars and journals across European research institutions. CLICK HERE for more information about how European libraries can join the Open Library of Humanities. Featured image by Jonathan under a CC BY license.